The Readsboro Inn offers cozy and affordable accommodations in the heart of the Green Mountains. We have rooms with queen beds or two single beds, and the option of adding a roll-away bed. Kids and dogs welcome! 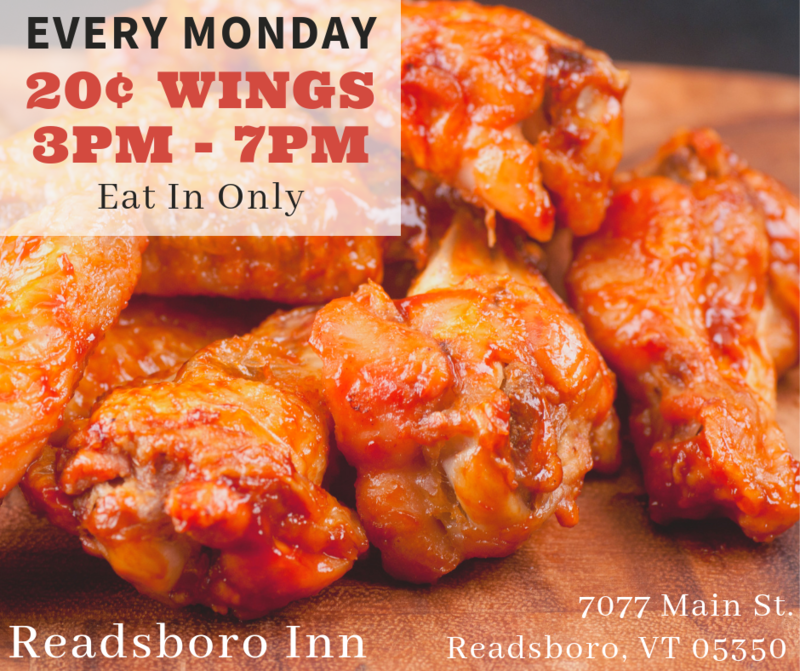 To book a room please call 1-802-423-7077 Readsboro Inn. All rooms are only $50. per night, we also have weekly and monthly rates available.